The solo exhibit will feature my latest portrait of Blues Festival headliner Buddy Guy, plus many other musicians who have performed at the festival. 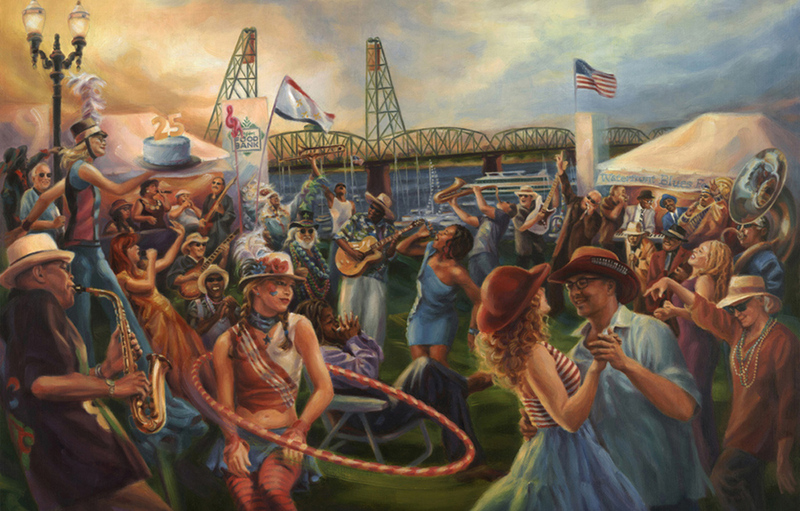 Also featured will be my painting of the Waterfront Blues Festival’s 25th anniversary. 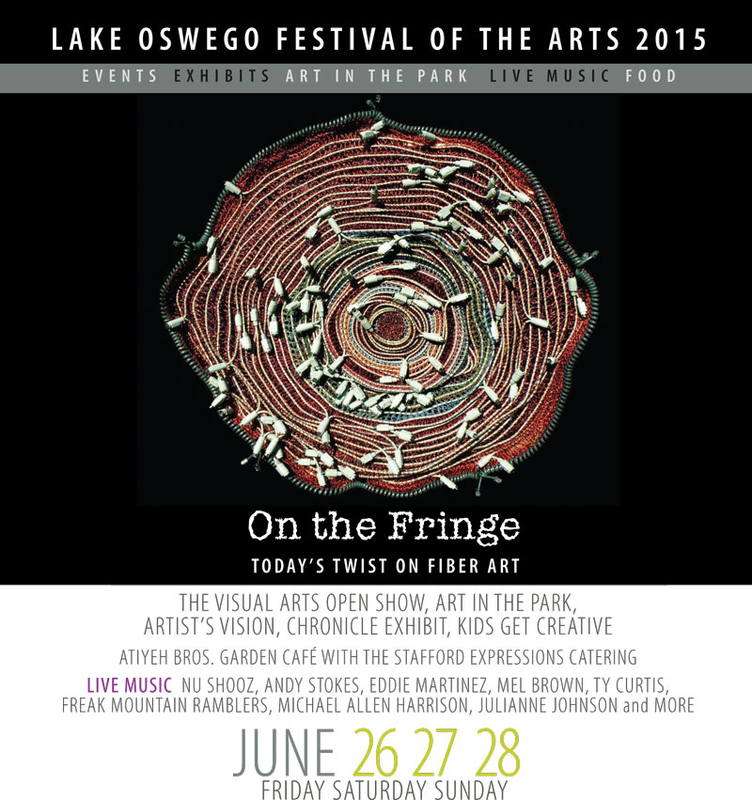 I am participating in the Lake Oswego Festival of the Arts, Friday through Sunday at George Rogers Park, 611 S. State Street in Lake Oswego. 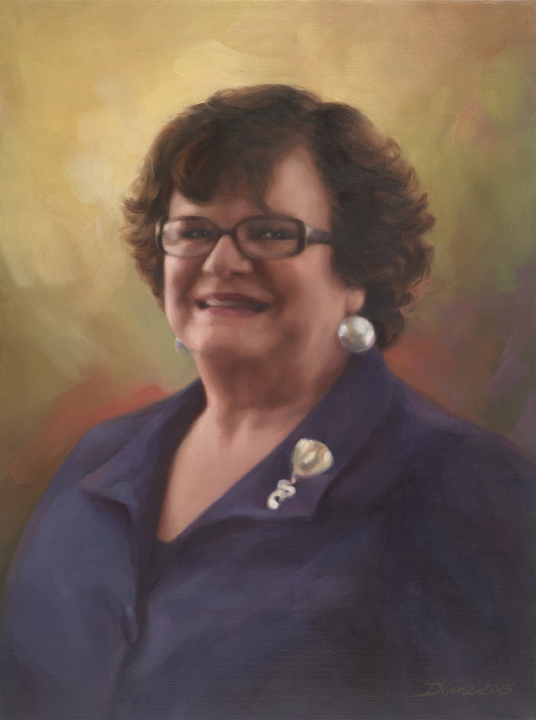 Art in the Park hours are 10-8 Friday & Saturday and 10-5 Sunday. My booth number is G9 right across from the music stage, and I will be working on my new painting of Buddy Guy!